Bitcoin Press Release: The developers of YoCoin have announced the conversion of peer to peer cryptocurrency into Ethereum based asset. August 23, 2016 Bangkok, Thailand – The peer to peer digital currency, YoCoin is now an Ethereum based asset. With this latest development, one of the world’s fastest growing cryptocurrency now has smart contract applications as well. Formerly based on the Scrypt mining algorithm, YoCoin now enables smart contracts with a wide range of applications. With YoCoin, contracts and bonds can be executed without the involvement of lawyers; stock exchanges can operate without central clearing houses; financial records can be verified without auditors and tamper-proof voting systems can be automated to ensure one person gets to vote only once. Since its initial launch, the main target audience of YoCoin was the younger millennial crowd. But now, the digital currency considers itself as a premier internet currency with a much broader vision. In addition to being the digital currency for millennials, it also encourages the development and integration of Distributed Autonomous Applications that are capable of running without any human intervention. YoCoin uses the Ethereum network for transactions and storage purposes. It is revolutionizing the digital economy by harnessing the power of an already established blockchain for increased security and reliability. Owners of the older version of YoCoin can now swap their coins for new ones at a 1:1 ratio. The new YoCoin cryptocurrency is also available for anyone interested in buying the asset. 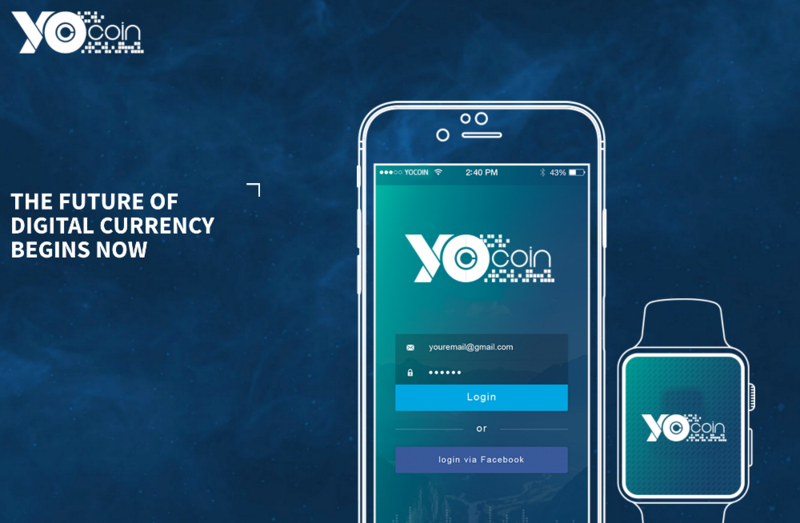 YoCoin (Symbol: YOC) is a cryptocurrency built on Ethereum mother blockchain by YoCoin Limited, a UAE based company. It has a total supply of 100 million units. YoCoin supports smart contracts, decentralized autonomous organizations, decentralized applications, multi-signature transactions. YoCoin is the source of this content. Virtual currency is not legal tender, is not backed by the government, and accounts and value balances are not subject to FDIC and other consumer protections. This press release is for informational purposes only.